New: redone .mats, fixed skin, changed manifest, fixed minor bugs, adapted for 1.25. Use only original link please. crash in 1.25! !also tried just no other mods!!!!! I shall test it as soon as possible and hope everythings will be fine. joe the gamer where i find the gamelog.txt with error?thanks! In your DOCUMENTS -> Euro Truck Simulator 2. The “mod” folder is there too. I hope you understand & find it. Download the mod again its looks like u got a corrupted download mod works fine. 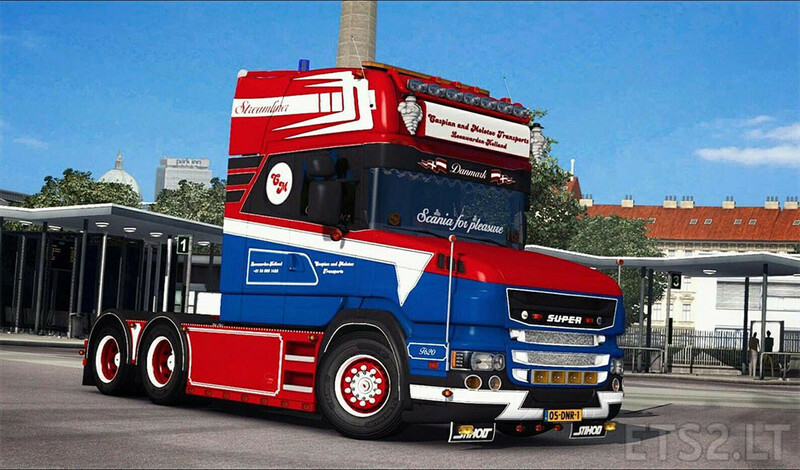 RJL Scanias are still better, but nice job! rjl is just rework of scs base. doesnt look anywhere near as good as anaheims R and T cab base. entire shape of cab is 200000% more realistic in everyway. try compare scs/rjl cab with a real R08/009/2014 streamline cab and see which looks more like the real deal of rjø and anaheim. 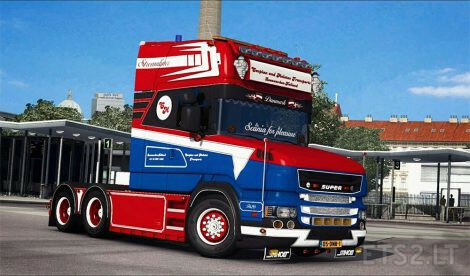 atleast RJL scanias i get possibility choose parts what i like, not modder choice.. and its enough quality, other models are just truck what you can just drive and you say that quality… well Teddy.. you might be right, but i bet that most of players want build “own look” truck.. not quality “ready packet”.. and thats why RJL Scanias are best at this moment 🙂 . But nice that there is many trucks on public share! can this be made to work in ats?